I may not be the target audience for the Sena Apple Watch stand. Possibly because I have a lamp shaped like Obi-Wan Kenobi's lightsaber. 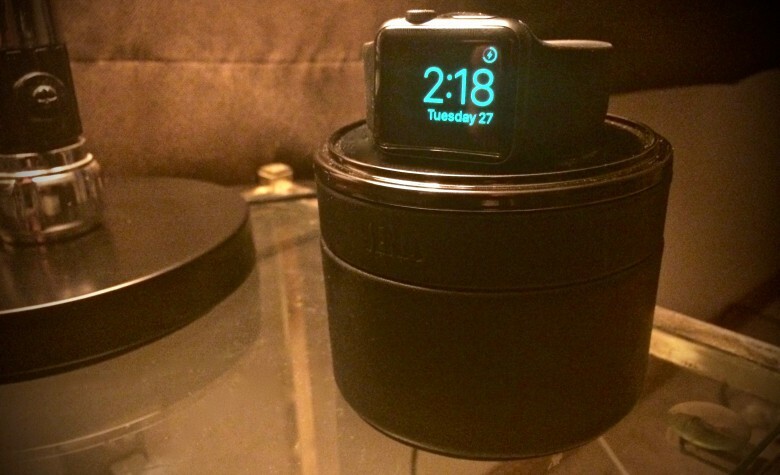 It’s hard to resist the allure of a fancy Apple Watch stand, especially if you want to take advantage of watchOS 2’s awesome Nightstand Mode. Sena’s Travel Case and Stand is one such premium accessory, and how useful it’ll be to you depends on what kind of relationship you have with your smartwatch. It looks great, and it’s definitely high-quality. And while it does solve a couple major issues I’ve been having with my Apple Watch, it offers solutions for some other ones I can’t imagine ever confronting. For most of the twentieth century, it’s been a material that testifies to professionalism and distinction, and while Apple’s glass-and-aluminum products may be designed with timelessness in mind, this timelessness interfaces well with leather’s inherent timefulness: the way the oils in your hands and the way you touch it give it character over time. 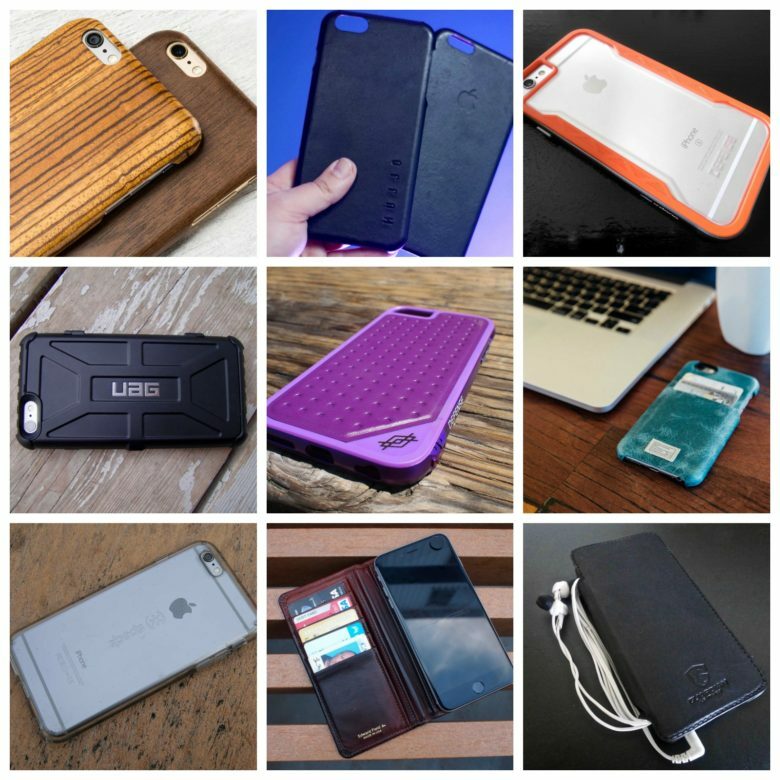 SENA is a company specializing in premium leather cased for phones, tablets and other devices. 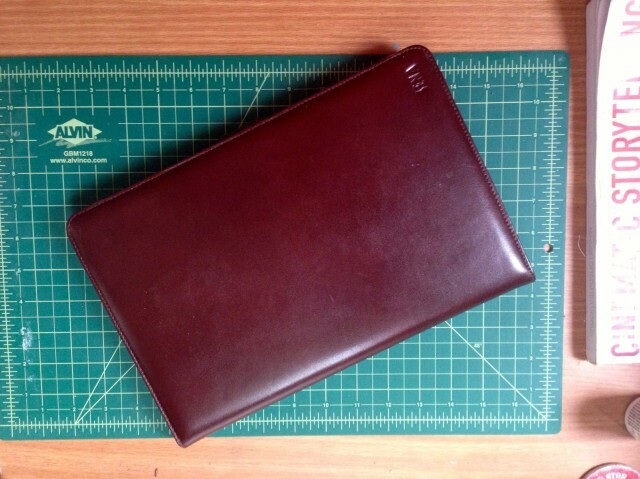 We gave their Folio Case for the 11-inch MacBook Air a spin. Leather looks good against aluminum and glass, but how does it feel? That’s what we set to find out. No doubt, leather requires some sacrifice. Those who want their iPads wrapped with animal hide usually have to make do with considerably more bulk, less usability or less money in the bank account — or, most often, all three. 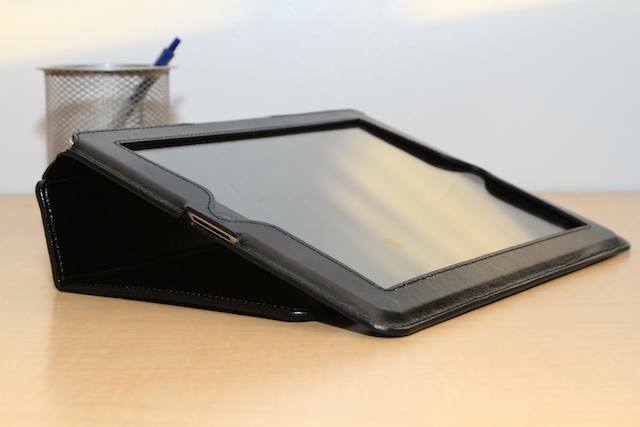 But Sena’s new Florence iPad 2 case ($70) is a surprising exception. 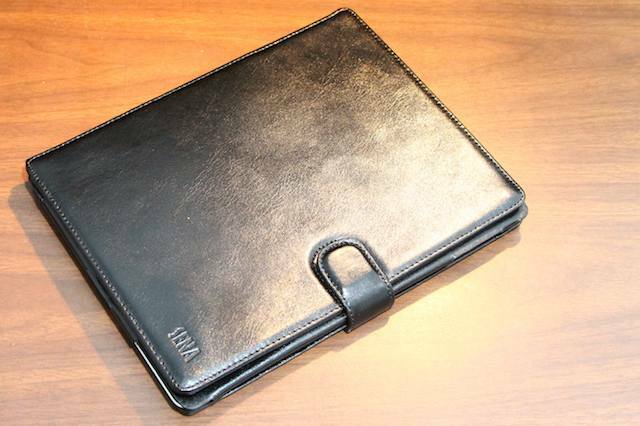 Seems like a formula for success: Take a fine, Napa leather iPad 2 case (like Sena’s Folio for iPad 2), add a compact Bluetooth keyboard and an executive touch or two, and the result is the Sena Keyboard Folio for iPad 2 ($150) — an executive-grade miniature office. 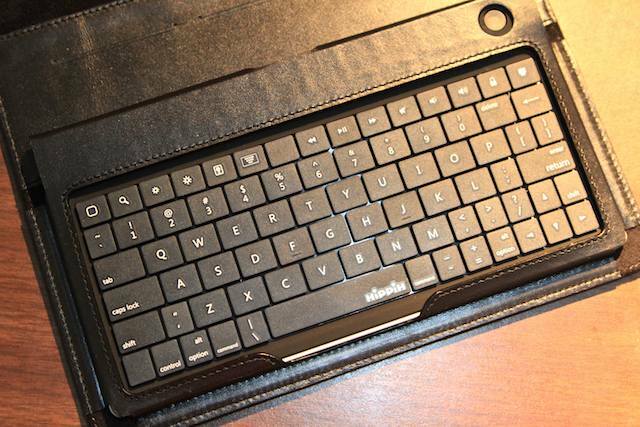 We had high expectations for the Keyboard Folio. Sena just upgraded the keyboard, ditching an error-prone, rubber keyboard for a hard-shell Hippih Expression keyboard — and we were the first publication to receive one for review. There’re few materials that can match leather for wear resistance and luxuriousness; and if you’re using an iPad in a professional or fashion-forward setting, leather makes a great choice. 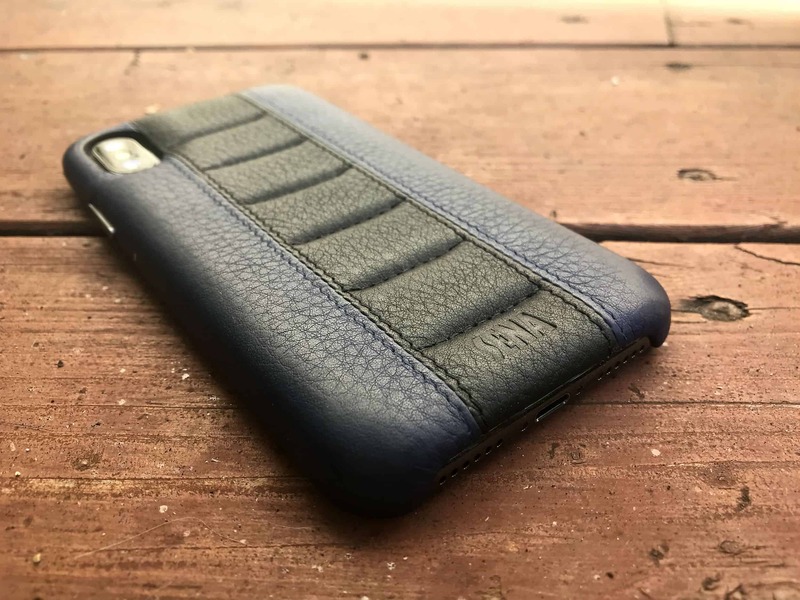 Problem is, leather cases tend not to be the most practical solutions: They’re generally portlier than their proletariat plastic counterparts, and they’re also generally don’t allow for mucking about with positioning much. Ah, but the updated Sena Folio for iPad ($100) is different.